It truly is a wonderful feeling to share, or have shared, a ‘special’ relationship with a dog. Their intuitive awareness, conscious presence and endless friendship is a feeling you never forget, and rare to find between humans. While dogs appear to unconditionally ride our mental, emotional, physical and spiritual rollercoasters… do we ride theirs? Do we return the love? I was deeply moved to learn that dogs do indeed live ‘in the moment’. However, they also hold, deep within their bodies, old memories, stresses, traumas and fears. Coupled with the well-known fact that our own human emotions may be adding to their discomfort, I think it’s time we recognised that dogs are more emotionally like us than we ever thought. I wanted to ‘give back’ to the dogs and help them regain their natural state of balance and emotional wellbeing. From this desire Zen Dog Massage was born, inspired by Zen – and dogs! Zen is beyond definition, but many definitions attempt to capture it! It’s an attitude, not a belief. When I work with a dog, I create a ‘space’. A space of trust for the dog to ‘just be’ and experience. I acknowledge the interconnectedness of body, mind and emotions. By ‘space’ I’m referring to conscious space, I bring my entire presence to the dog. I take a walk with the dog on their inner journey without judgement, without intellectualising or needing to impact the outcome. I give my heart, let go of control and offer unconditional support. 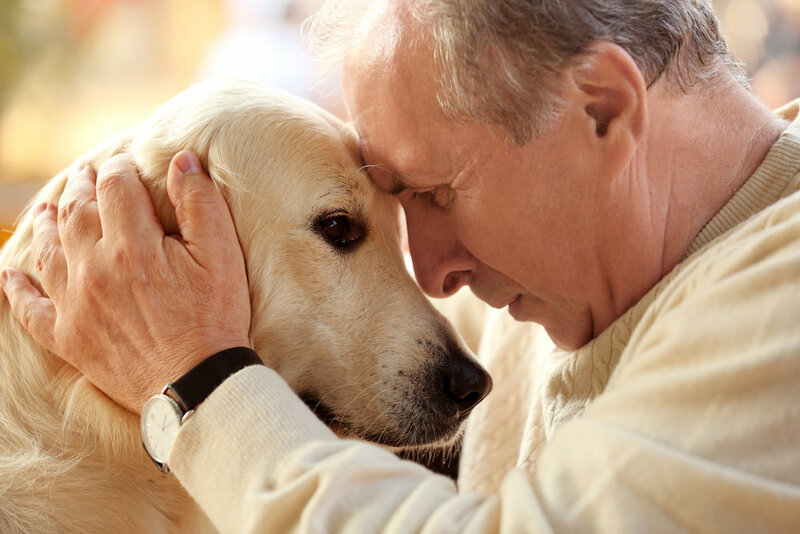 From an inner stillness, I can connect with the dog at a deeper level where understanding is beyond words. In essence it is the dog’s customised experience in that particular moment. The beautiful book with the perfect title­ – The Zen of Touch by Gwyn Williams bears a quote “Strip back the unconscious layers, dissolve the doubts that prevent you from being your boundless being”. How appropriate. Using proven body energy techniques I will support the dog on their return journey back to that joyous boundless being. Like humans, some journeys are fast while others have twists and turns requiring patient unravelling. You can be sure I will be there with awareness, appreciation, and the ability to feel and influence the dog’s energy, whatever the stress, wherever it lies and whatever form it’s in. I am forever grateful to the dogs that have shared and touched my life thus far and to the many more yet to come. I honour the place in you that is the same in me – Namaste.